In addition to the engineering and production of optical parts, Argyle can fabricate machined parts and assemblies to provide complete optical systems to your specification. 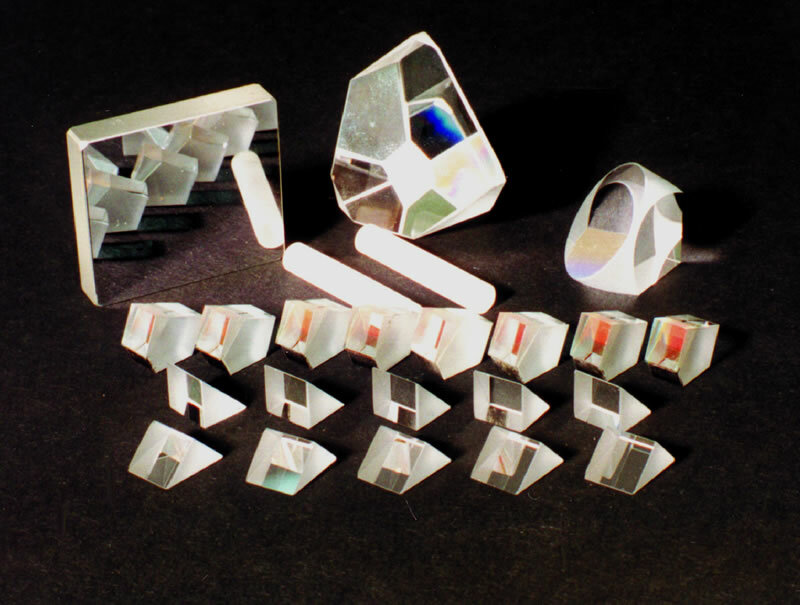 A large selection of optical glass is available. Substrates of glass, metal, Pyrex®, Zerodur®, or other materials.